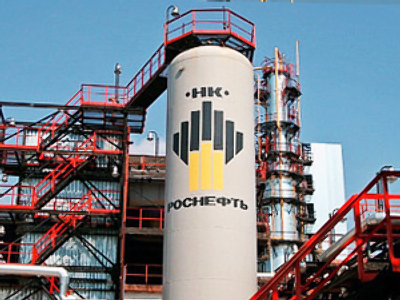 Russia’s largest oil producer, Rosneft, has posted a FY 2010 net income of $10.672 billion under U.S. GAAP. The bottom line is up 63.7% year on year, with FY EBITDA rising 41.6% year on year to $19.203 billion, on the back of a 34.6% increase in FY Revenues to $63.047 billion. 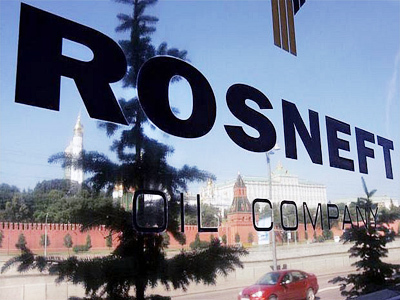 For 4Q 2010 Rosneft posted a net income of $3.056 billion, up 19% year on year, with 4Q EBITDA rising 15.9% year on year to $5.377 billion, on the back of a 12.4% year on year increase in 4Q Revenues to $17.384 billion. 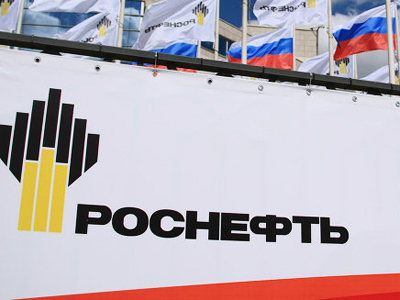 Rosneft said the FY figures reflected higher crude and petroleum product prices, coupled with a 6.4% increase in production and higher refining volumes.It noted that it had generated a FY 2010 free cash flow of $5.8 billion which had enabled it to reduce short term debt by $2.3 billion, and bring about a 26% fall in its net debt position to $13.7 billion. 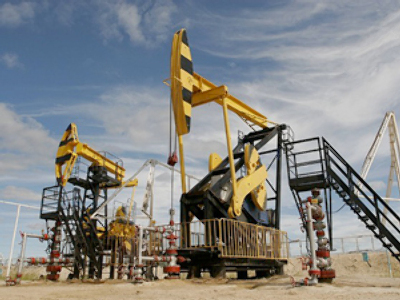 Rosneft President, Eduard Khudainatov, highlighted the contribution of the Vankor field, and its development, in an upbeat assessment of the results.